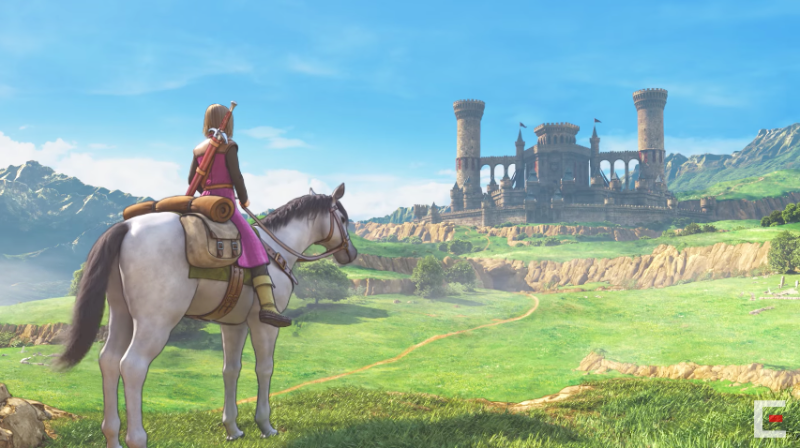 In its first two days on sale, the PlayStation 4 and Nintendo 3DS versions of Dragon Quest XI are estimated to have sold a combined 2,080,806 copies at retail. Damn. According to Famitsu, it’s estimated that the Nintendo 3DS version sold 1,130,468 copies at retail, while the PS4 version sold another 950,338 copies at retail. These figures do not include download sales, and the reason why the first are only for the first two days is because DQXI’s release was at the end of the sales week. To put this in context, the Switch and Wii U versions of The Legend of Zelda: Breath of the Wild sold a total of 230,981 copies during the game’s first three days out. Splatoon 2 had a huge launch with a estimated 670,955 copies sold at retail in its first three days out, and Pokémon Sun And Moon sold 1,905,107 copies at retail during its first three days. This should not surprise you!